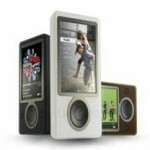 Zune HD2 already on the way? 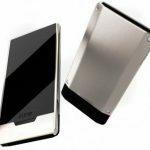 Seems like just the other day the Zune HD arrived, but already rumors are circulating about a Zune HD2 that “will be similar to an iPod Touch,” and could ship this year. It could be part of the “Windows Phone 7 Series platform” and run Windows Phone 7 apps. There’s no word on when we might see this theoretical Zune HD successor, but a Zune with the Windows Phone 7 interface might be just the thing Microsoft is looking for to tie it all together. Hopefully we will hear more about this soon. 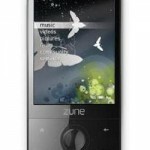 Is Microsoft working on a Zune phone? 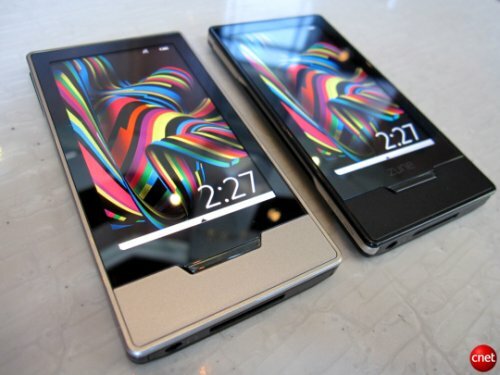 New Zune HD coming soon?